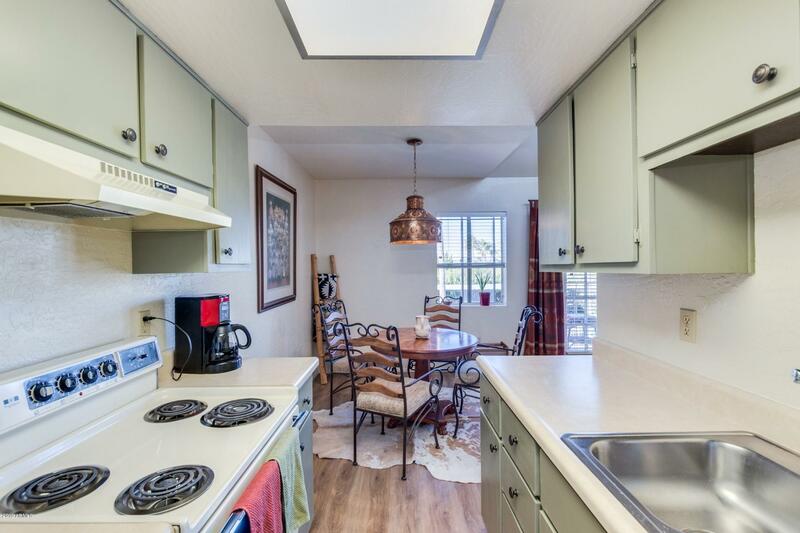 This quaint lil condo is immaculate, turnkey & has everything you need to enjoy the fabulous lifestyle that this area offers. 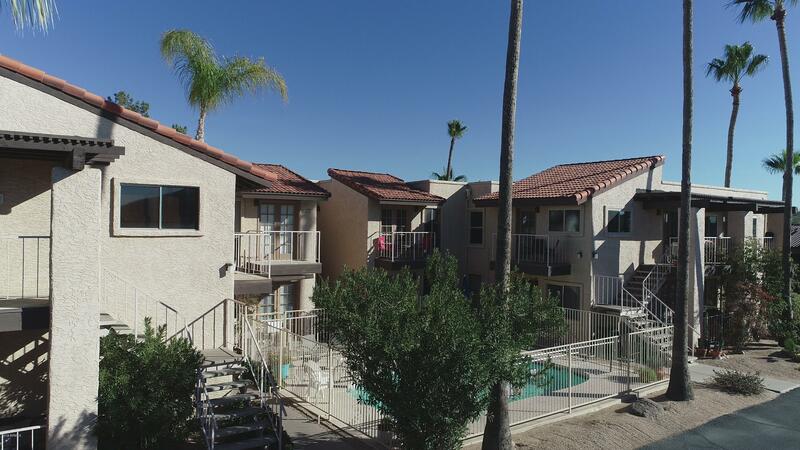 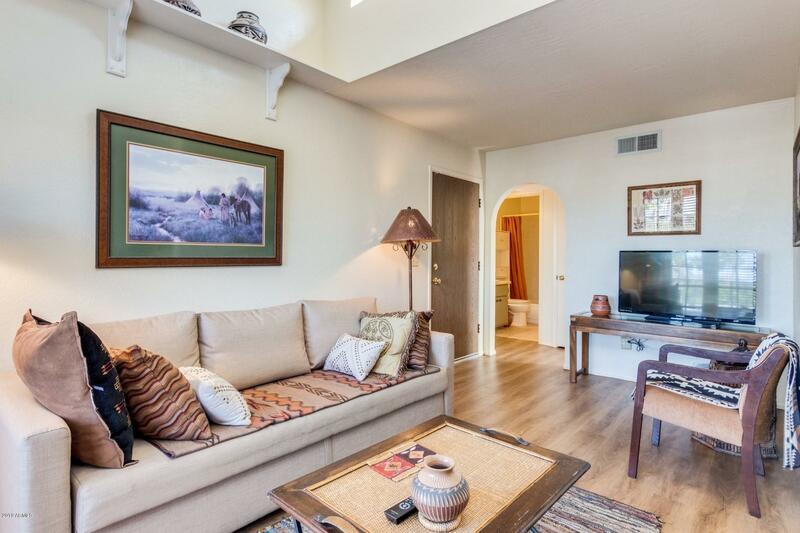 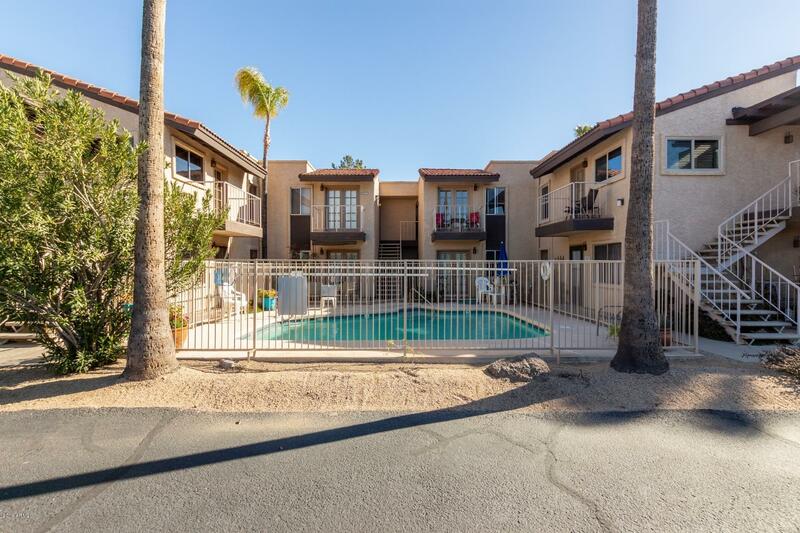 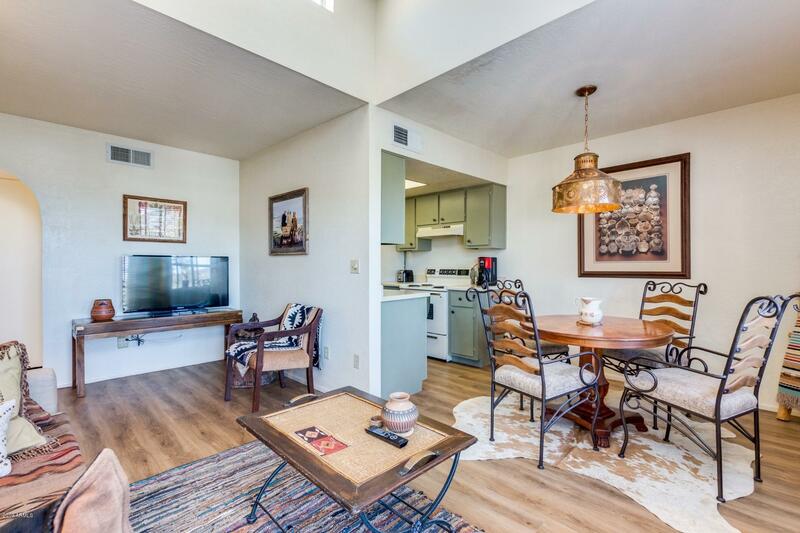 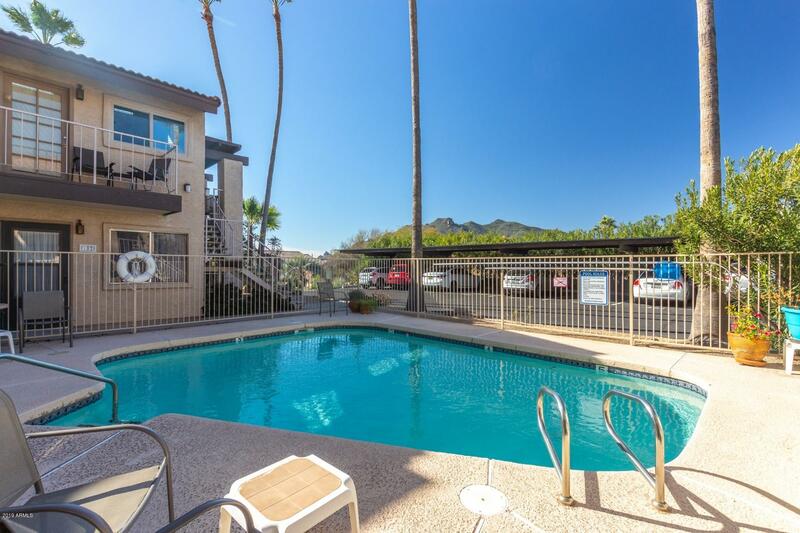 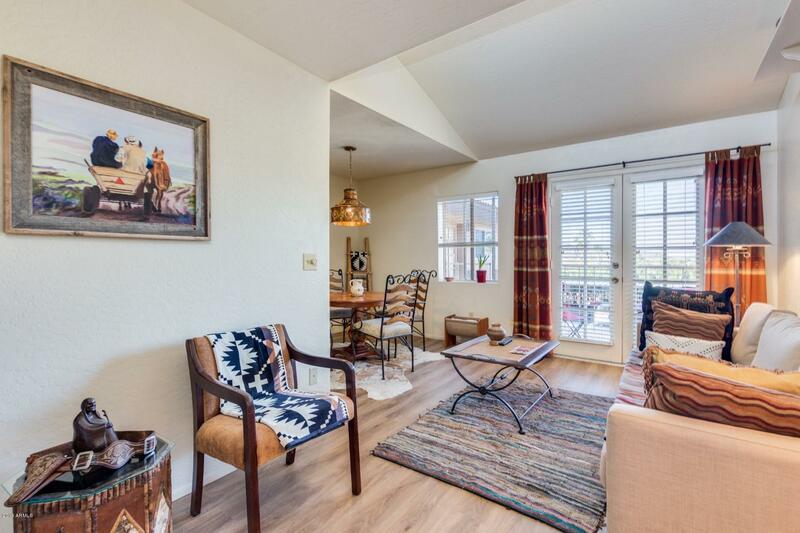 Situated in the upscale community of Carefree where it is perfectly located within walking distance to all kinds of shops and dining in the nearby ''Sun Dial'' Plaza. 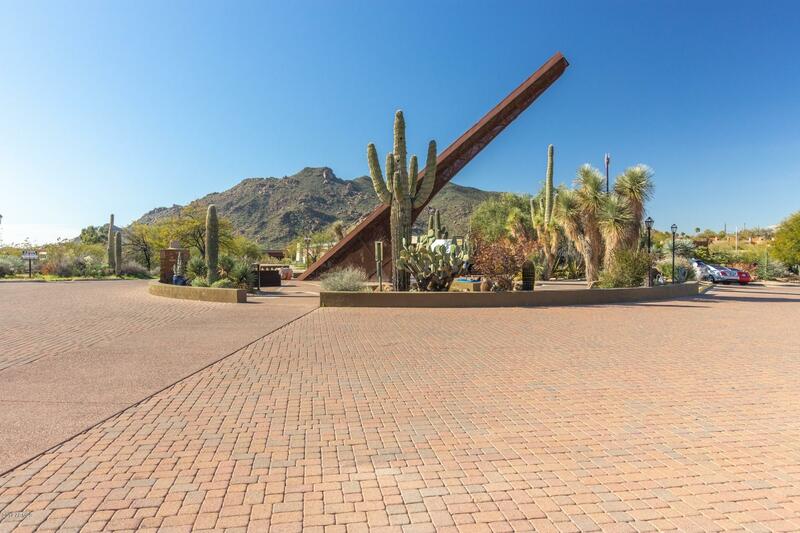 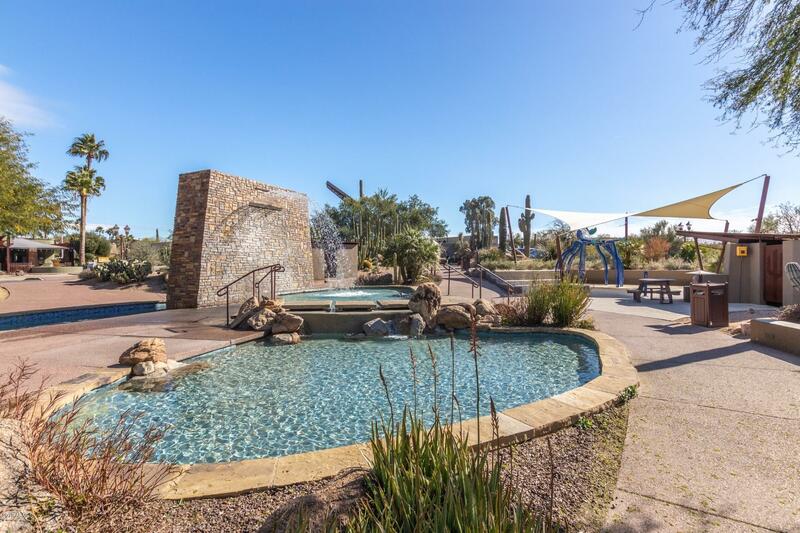 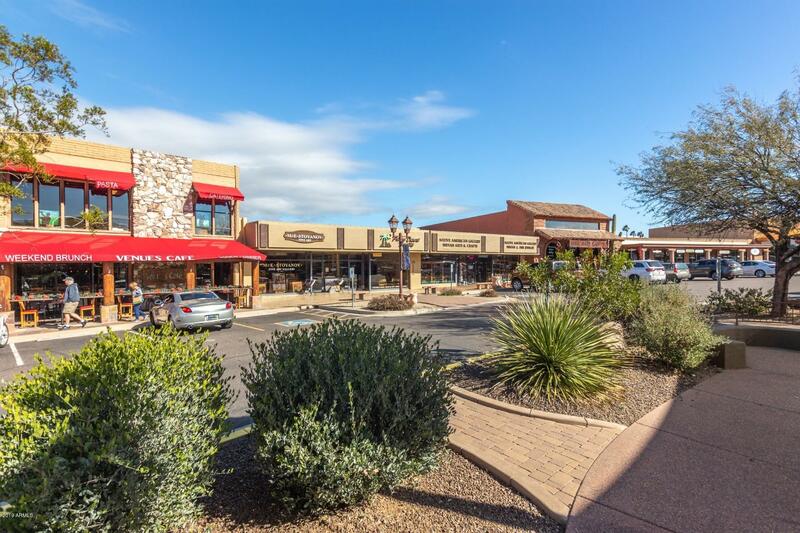 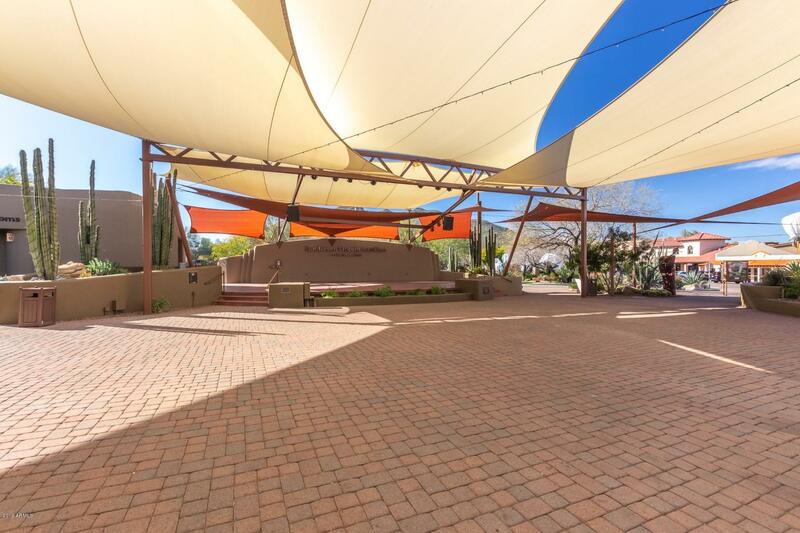 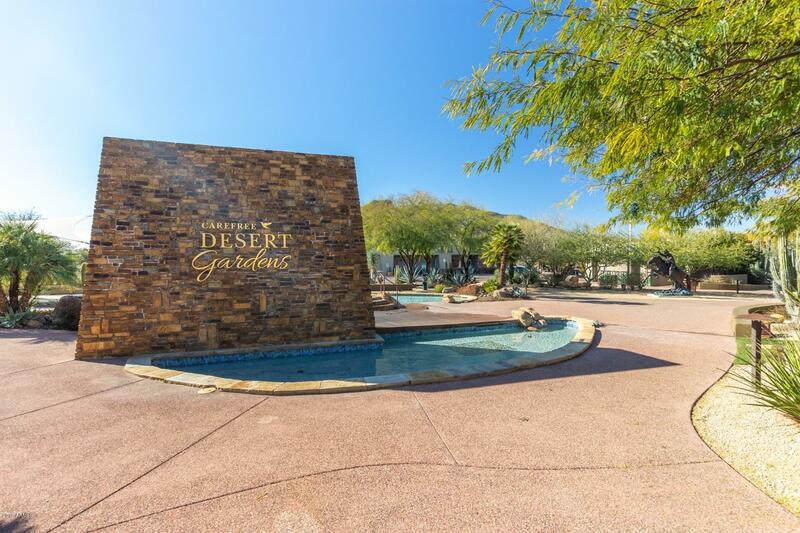 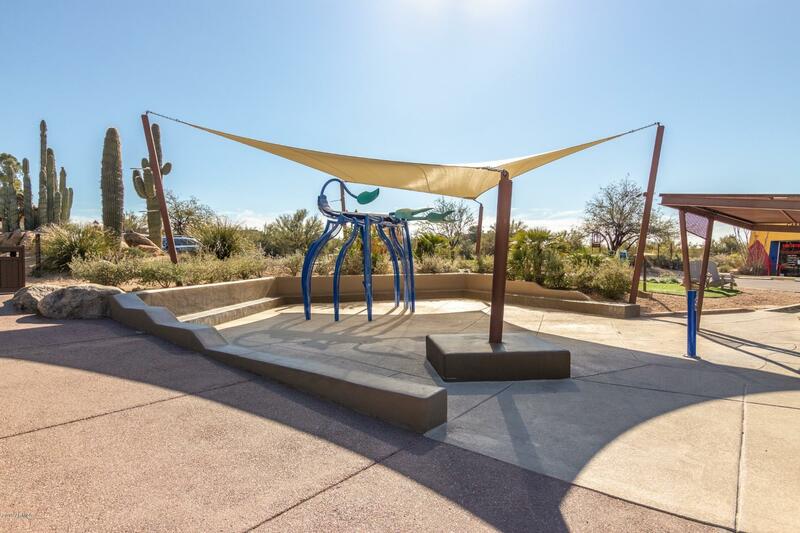 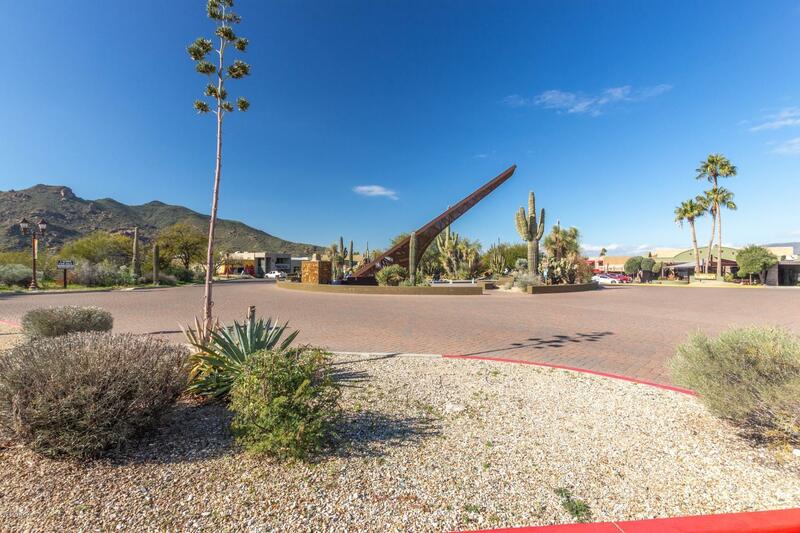 Just a short (3min) drive to our sister community of Cave Creek where you will also enjoy tons of activity and entertainment. 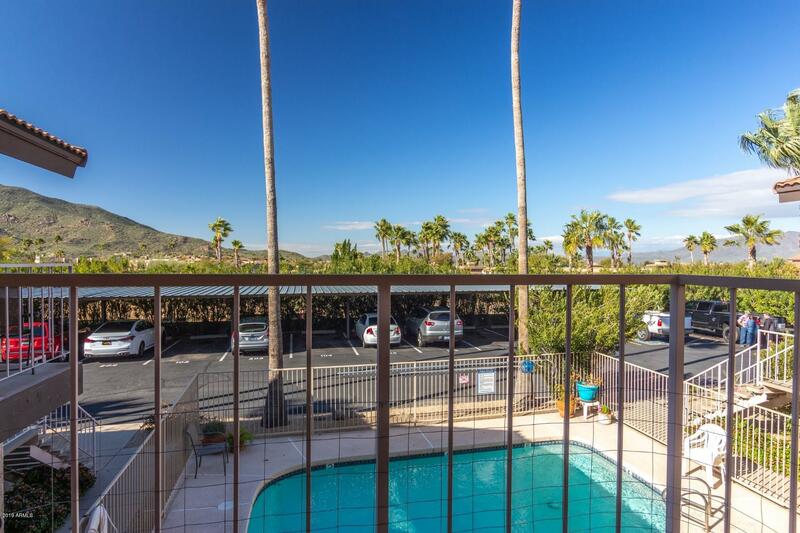 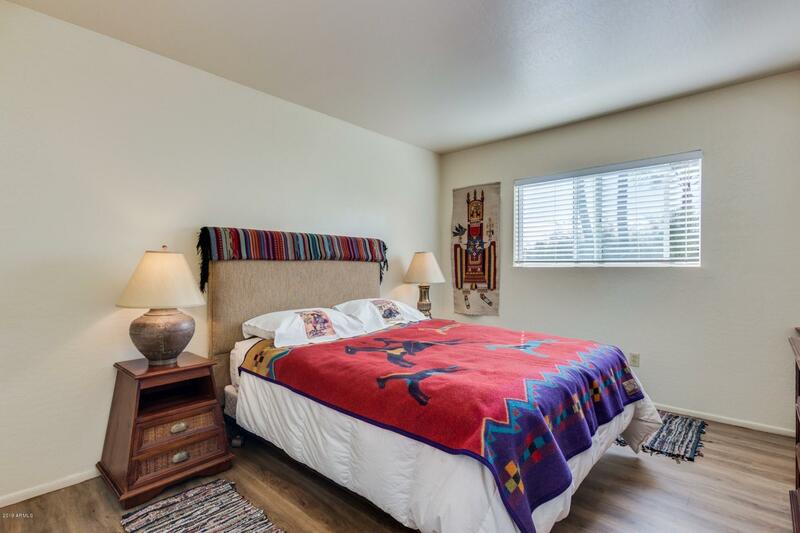 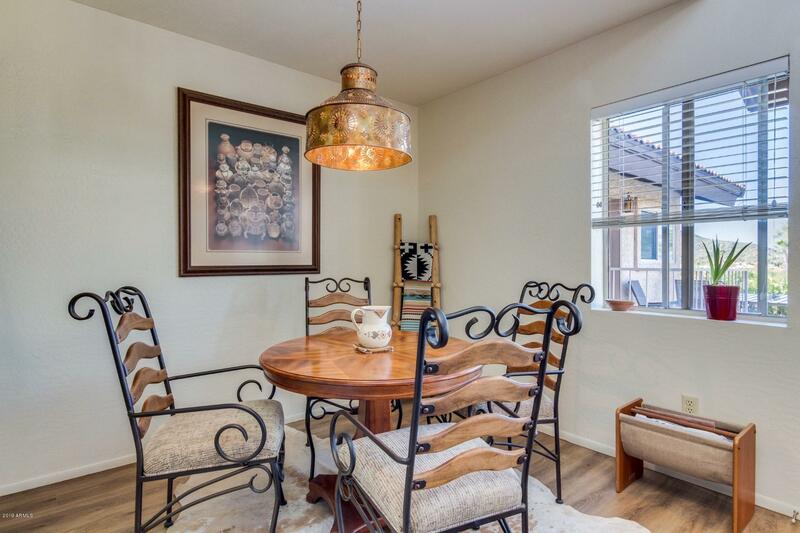 If you are looking for a quiet and comfortable place to relax after enjoying the local Golfing, Hiking, Biking, Equestrian events, Art and Music Festivals, Shopping and Dining, along with boating and fishing at nearby Bartlett Lake, then dont miss this rare opportunity.